Bids are evaluated based on a selection criteria outlined in the bid documents. Neither the lowest nor any bid may necessarily be accepted. 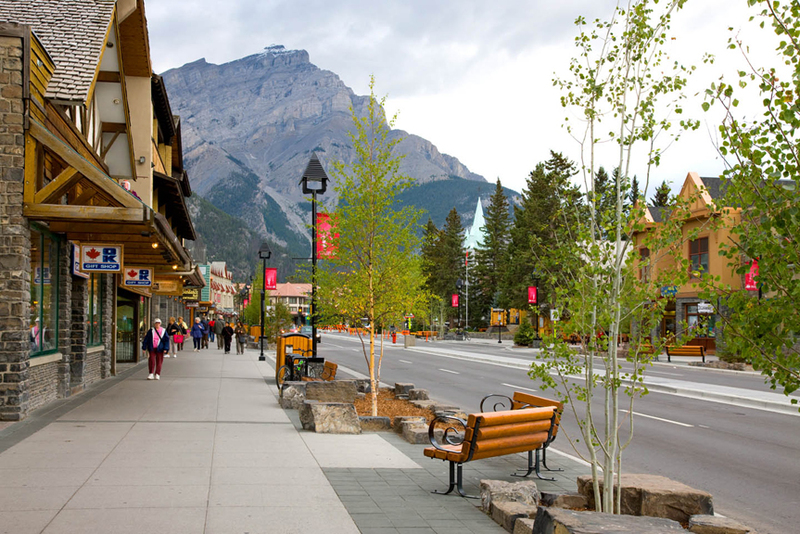 The Town of Banff's purchasing policy is available for review. Successful bidders may be required to possess a valid Town of Banff Business License and required to show proof of WCB coverage and insurance of not less than $2 million naming the Town of Banff as co-insured.